Part of our LS Kindergarten Shapes encourages learning through fun, helps children develop sensory and manipulative skills. 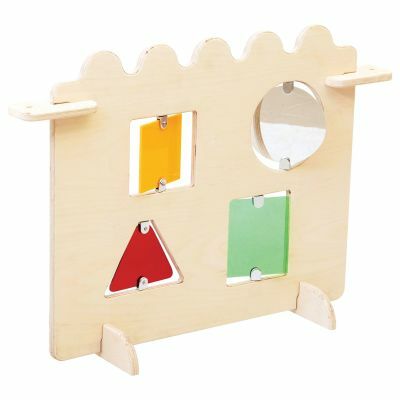 Use in pre-school and primary environments to create a fun and exciting play corner by elements together easily. Made from safe birch plywood. Suitable for children aged 2-6 years.